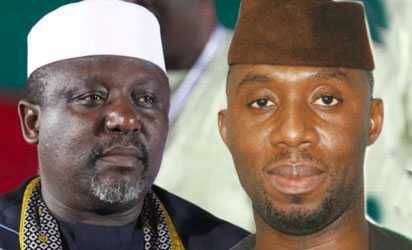 Imo state governor, Rochas Okorocha, Monday said he will shake his former Chief of Staff, Uche Nwosu, as the incoming governor of the state, after 2019 gubernatorial election in the state, adding that by then, he would have become the immediate past governor. Okorocha spoke at the Imo government house, during the swearing ceremony of Mr Mark Uchendu, as the new Secretary to the Government of Imo state, 9permanent secretaries and others by the acting solicitor Ministry of Justice, Chinyere Ibeh who represented Attorney General of Imo State. 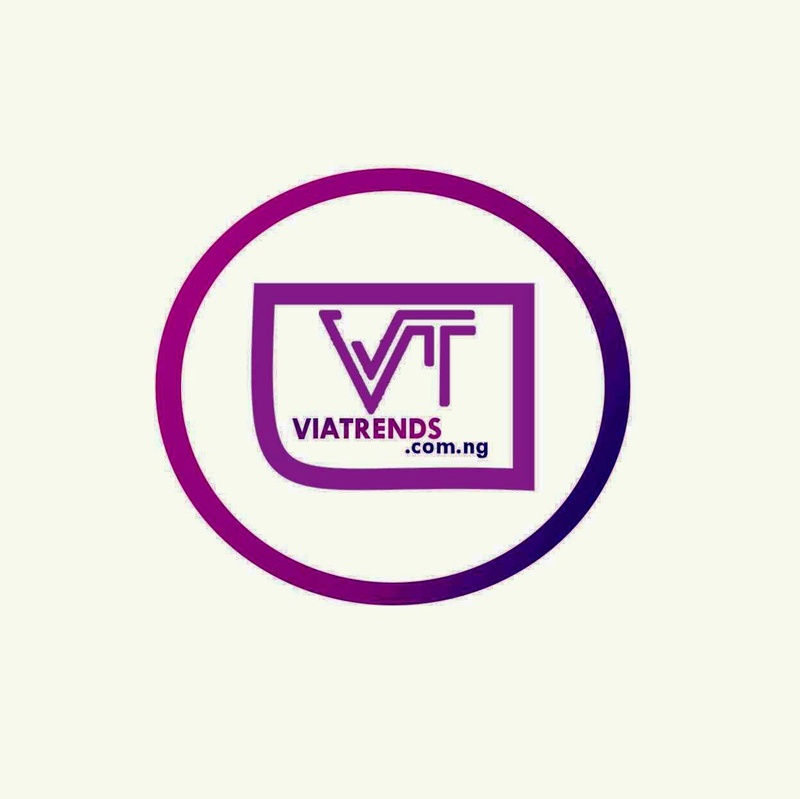 Also among those who took oath of office, were Deputy Chief of staff domestic, Ijeoma Ignoanusi, Deputy Chief staff operation, Victor Onyekwere. While the permanent secretaries, include Chukwuemeka Valentine Duru T.U.C Nwokonkwo, G.E. Nnah, Ogudoro E.A. Ezirim Darlington O, Chibuzo Obinna Emenalo Chikaodi R, Ozuzu P.N. and Njoku John O.Okorocha said: “This administration will end stronger, let me tell you the remaining 7 months left for me I will do the same I did in 7 years in office.“I will repair all the schools in the state, I am sorry for some of you who say that I have destroyed all the roads. It is because of the unprecedented rainfall. I wonder if the rains areacidic. I assure you that we will put them in order.“I want to assure you that my people empowerment programme will kick off. It will start with the first names that will be submitted by the traditional rulers of our communities. My government is a government of the poor. I have come to save the lives of numerous poor Ndimo.“We are going to begin to let our people know the projects we had done since the inception of this administration. What I am doing is to lay the foundation for any governor that will come into Imo state.“When Uche Nwosu, becomes the governor, he will have no business building roads and developing the Owerri urban cities.